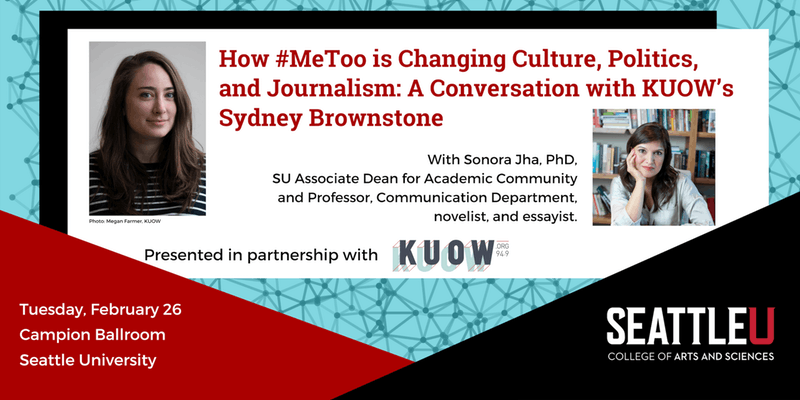 Join member(s) of the UUC Women’s Council at a local #MeToo talk at Seattle University. More information and $5 tickets available here. RSVP below if you would like to be in touch about meeting up at the talk. What role does empathy play in journalism? Why do sexual assault accusers go to journalists instead of the police? Why does the #MeToo movement keep showing us photographs of sad ladies looking out of windows? The UUC Women’s Council supports connected community, awakened spirit, and faithful action.